Sui Dhaaga Second Weekend Box Office Collection. Fantastic Growth on 2nd Sunday! Sui Dhaaga had a good second weekend at box office despite having a low start on 2nd Friday. Film responded with back to back big jump on 2nd Saturday and 2nd Sunday. 2nd Saturday growth was around 75-80%, whereas 2nd Sunday growth is around 40%. This kind of growth in weekend suggest, ground reports of the film is good. Plus, it is the second week not the first. 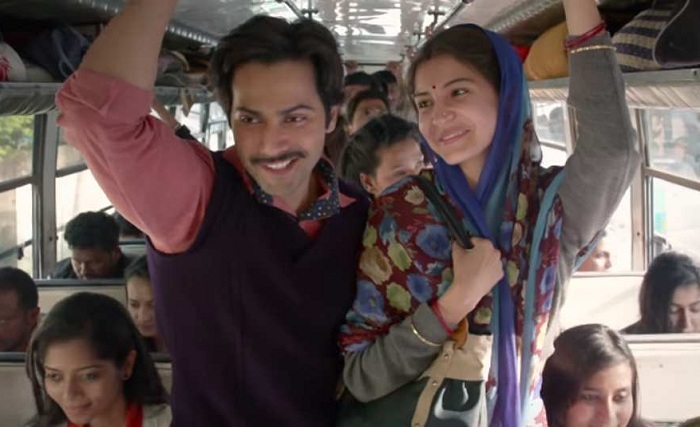 Sui Dhaaga has collected an approx 4.35 crore nett on day 10. Thus, film in process crossed 70 crore landmark. 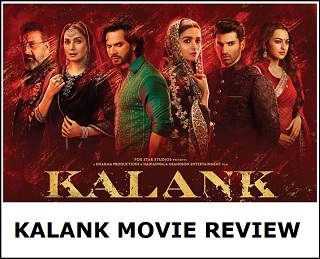 Film is on the verge of attaining Hit status and should achieved it easily by the end of second week. Sui Dhaaga total business currently stands at approx 71.7 crore nett. Film has collected an approx 9.2 crore nett in 2nd weekend. 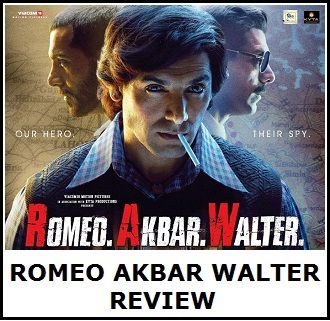 Film is all set to cross 75 crore mark inside week two. Film lifetime business is set to cross 80 crore nett mark. Current trend suggest, film theatrical business in India is heading towards 83-84 crore nett mark. Sun -> 4.35 crore nett (est). Total -> 71.7 crore nett (approx).